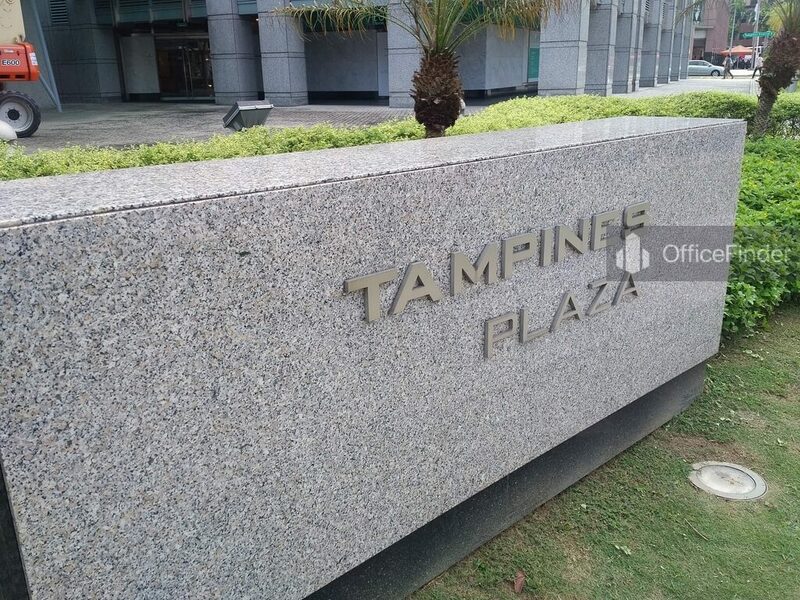 Tampines Plaza is a prime office building located at the east region of Singapore. The building is situated within the Tampines Regional Central, the largest suburban commercial centre in the eastern region of Singapore. Tampines Plaza is an 8-storey office building adjoining Abacus Plaza. The two buildings are connected with a basement car parking levels of 166 lots. The two buildings offer a combined net lettable floor area of approximately 181,000 sq ft of quality office space. 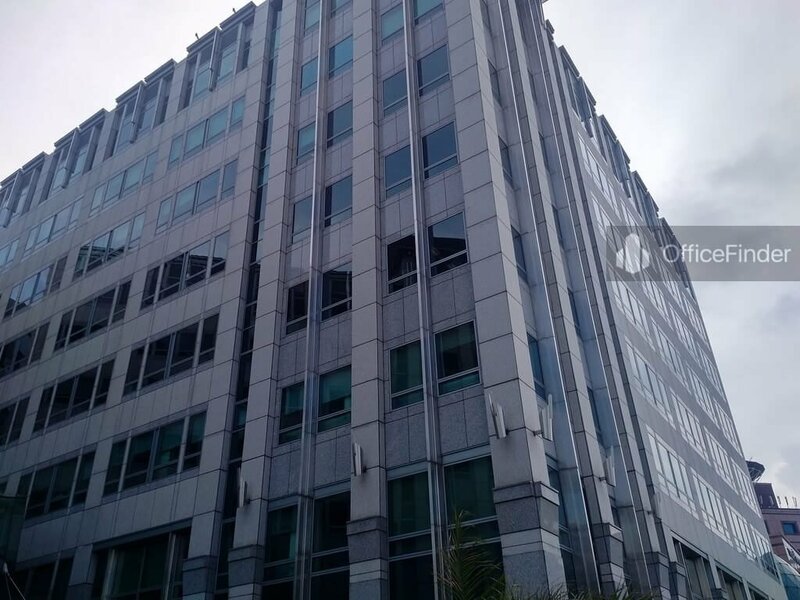 It has a typical floor plate of 12,600 sq ft of efficient office space. 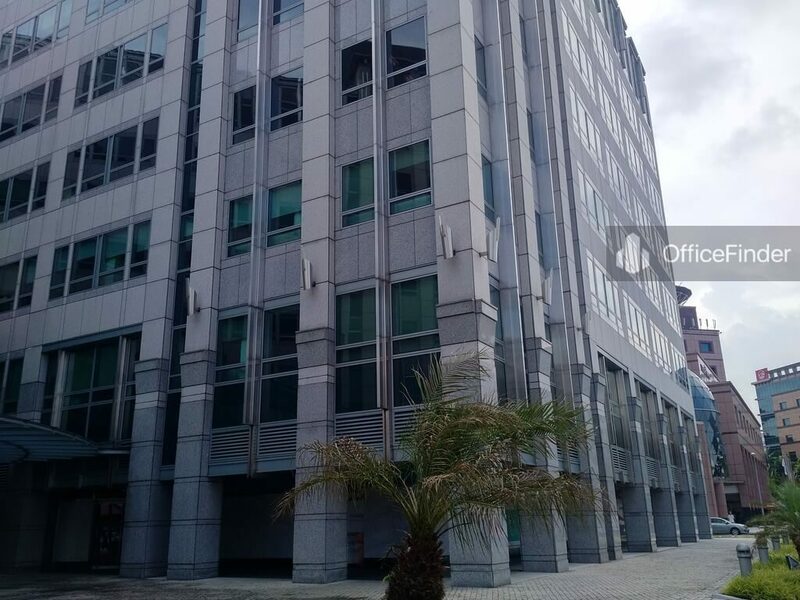 Office space for rent at Tampines Plaza is ideal for MNCs to house their backroom support operation outside the Singapore CBD and companies who require to be closed to the Changi Business Park and Changi International Airport. Tampines Plaza is conveniently accessible via the Tampines MRT Station and various bus-stops with close proximity to the building. it is also well served by the East Coast Park Expressway, Tampines Expressway and Pan Island Expressway. Tampines Plaza is situated in a convenient location, close to a wide array of amenities. These include fitness centre, hotels, banks, childcare, pre-school centres, food Courts, and eateries together with a wide selection of retail and dining options at the neighbouring Tampines One, Century Square and Tampines Mall. 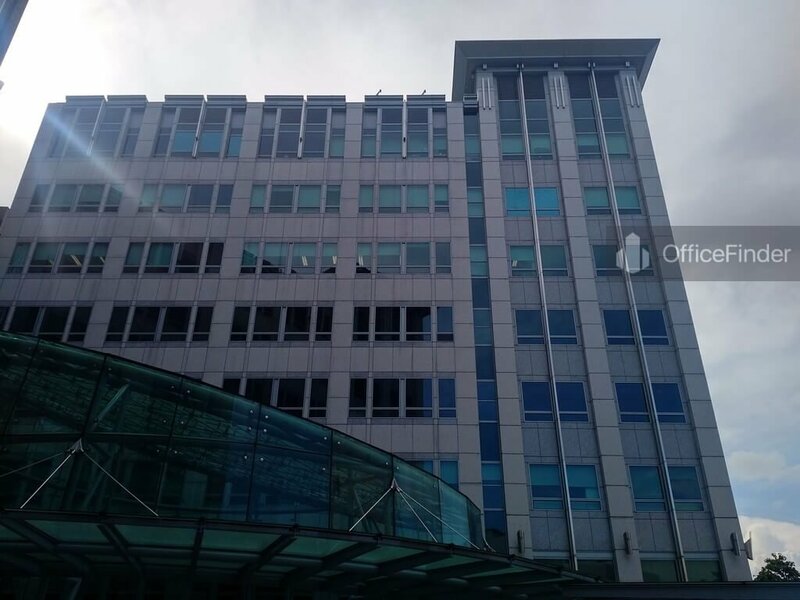 Some of the other office buildings near to Tampines Plaza include CPF Building. For enquiry on office space for lease at Tampines Plaza, please leave a message using the Enquiry Form.